The WEDDING DAY MANAGMENT aka The Main Event/The big day/on-site coordinating!! You have got the perfect barn coversion, marquee or town hall for your wedding venue in the Lake District. After spending hours and hours planning and organising every final detail of your wedding it is time to sit back and relax. Your wedding day has arrived! As you get your dress on in the morning and sip your glass of champagne the last thing you want to do is have to be chasing last minute hitches. The caterer is stuck in a traffic jam, the heating in your venue has stopped working, it begins to rain, the string quartet sit in the wrong place. Having been a wedding and event caterer and planner I know first-hand that some of these things can occur no matter how well you have planned and it is an invaluable service to have someone calling the shots on your big day so that you and your loved ones can relax and stay calm. In order for you to stay calm and enjoy your day you need someone that can sort out all those problems that crop up and you don’t need to do anything! 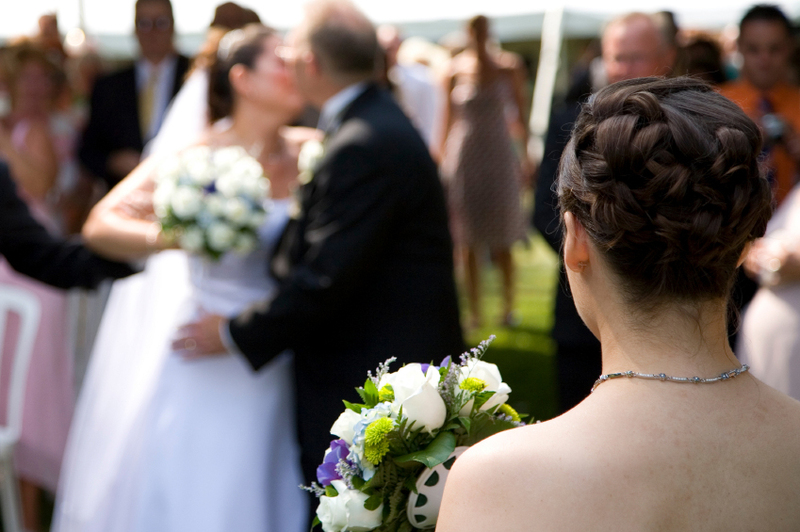 The Wedding day management will begin 4 weeks prior to the day itself. This way I can get all the information about the day, gather your list of suppliers and their contact details and also visit the venue. During my venue visit and walk through with you we will look at all the set up arrangements and any further details that will be happening on your day – i.e moving from one room to another, pre-dinner drinks, fireworks etc. By doing this I will be able to produce a detailed time line and plan for your wedding so you, your wedding party and all your suppliers know where they need to be and when. On the day itself I will be on hand with my emergency wedding kit full of umbrellas, (let’s face it this is the Lake District?!) welly boots, curling tongs, nail file (you never know?!) and much more just in case anything happens. I can also set your venue up for you so you don’t need to worry about it the day before, run any errands, co-ordinate all of your suppliers and make sure the whole day goes without a hitch – generally the Wedding Day Management on average starts at 10 am and finishes at 9pm but it is up to you!